More often than not when we are hiking especially, I end up carrying more than one kiddo. It’s a bit of an issue if we are far down the trail, but we usually manage to fudge something and make it work. 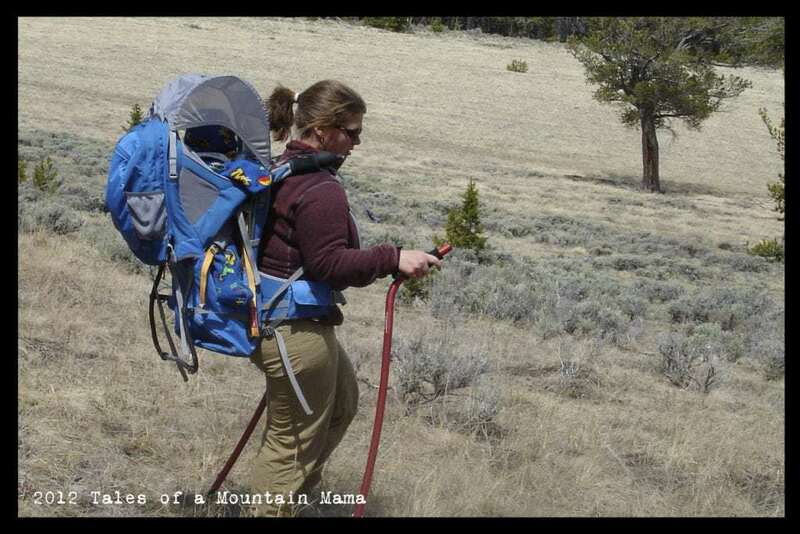 For selfish reasons, I would rather hike longer and have to carry them on them ay back than not get very far down the trail (even though we often compromise, of course). 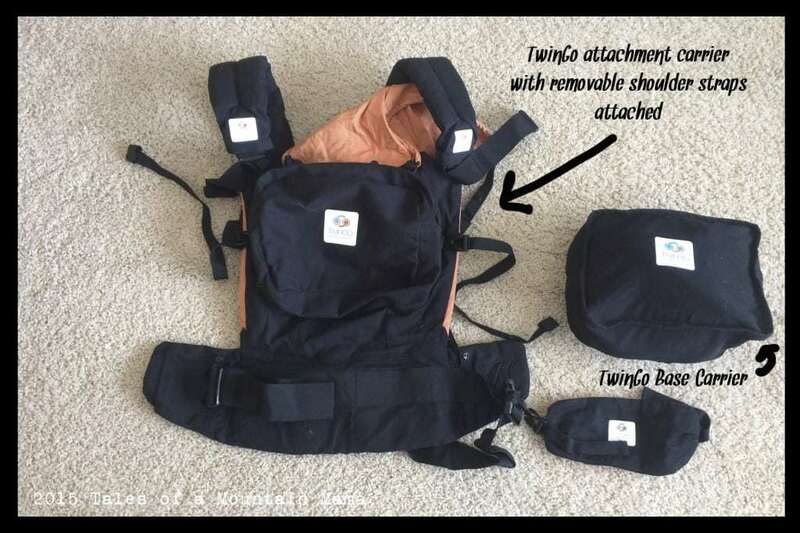 I was super excited to discover TwinGo – a way to carry more than one kid at a time without the extra bulk of layered carriers. While I do not have twins, it can still be used for kids of differing sizes and ages. 1. Perfect Fit Adjusters are the most exciting enhancement, which allows the parent to adjust the shoulder straps and panel to achieve a truly customized fit. This is particularly useful for adults carrying small babies and/or petite parents. 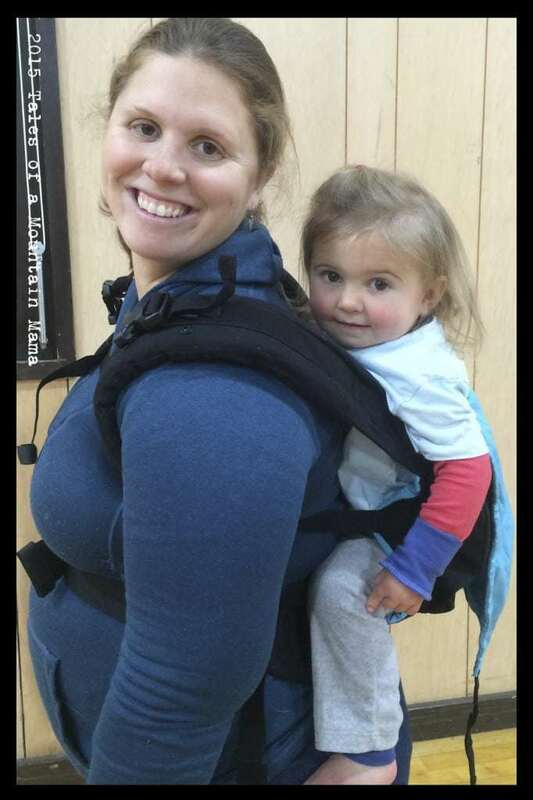 It also allows any size parent to carry their child a little higher on their back so they can see their baby. 6. Added and tested a new carry position: Hip carry for the Attachment Carrier only. – The carrier works as two separate carriers or together as one carrier. 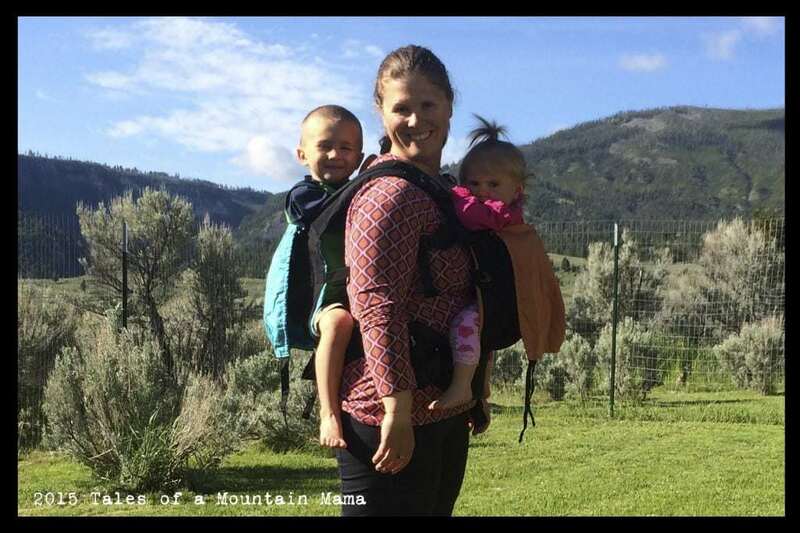 – The max combined weight limit is 70 pounds, but each carrier can hold up to 40 pounds. 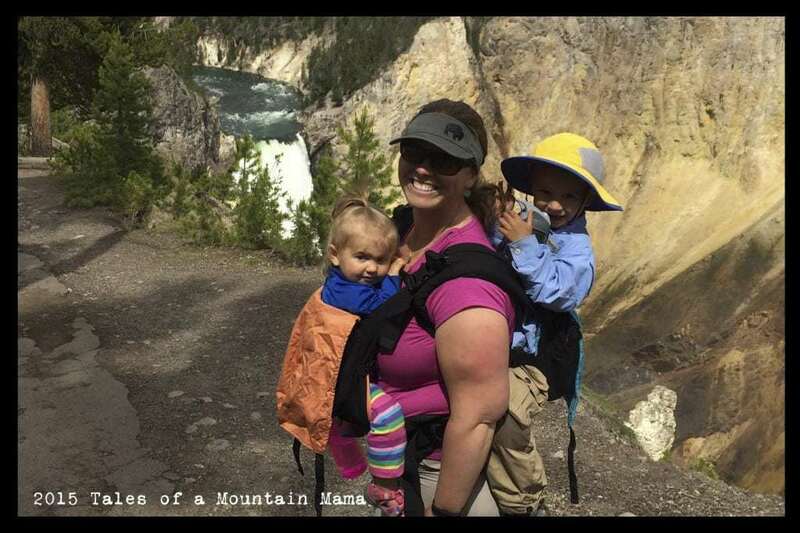 – Parents who want to carry two kids at once (that are in the 10 – 40 pound range). Note: you can carry babies starting at 7 pounds with use of the Newborn Infant Insert Attachment. 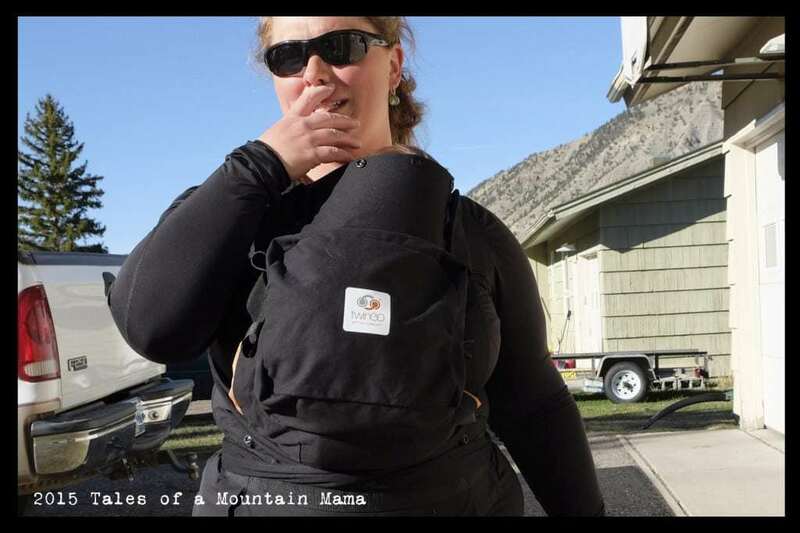 The base carrier is simply like many other soft structured carriers and can be used like any other carrier. 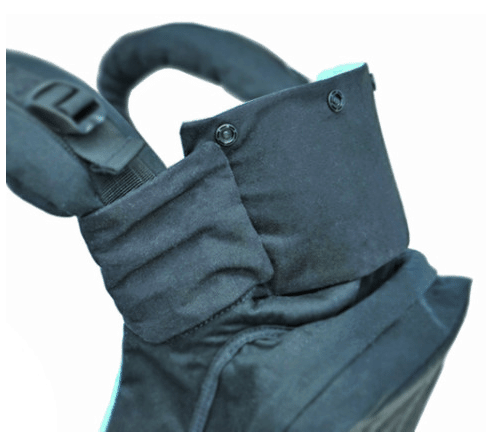 The attachment carrier has the option to remove the shoulder straps OR keep them on and it just like the base carrier. 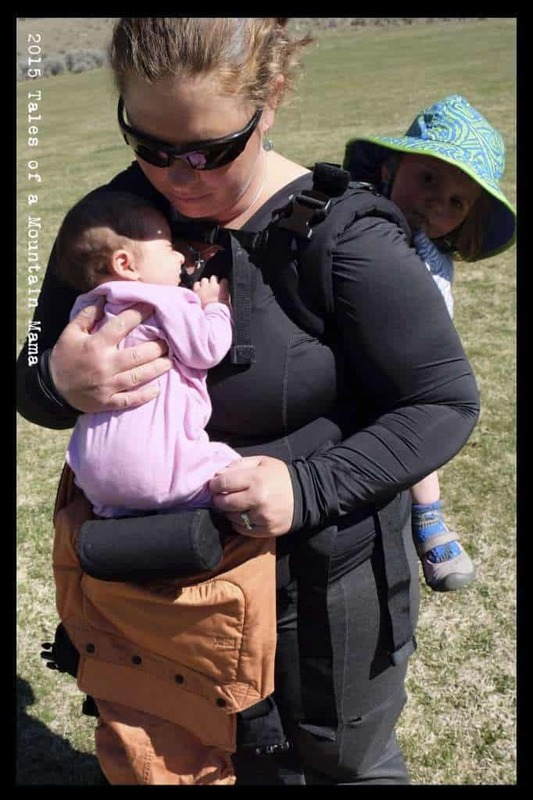 To wear them together, you are actually attaching both waist bands around your own waist (like a circle), putting the child on your back, then putting the second (smaller) child on your front and clipping the attachment carrier to the base carrier. Sounds a bit complicated, but it’s actually very simple and easy to figure out. 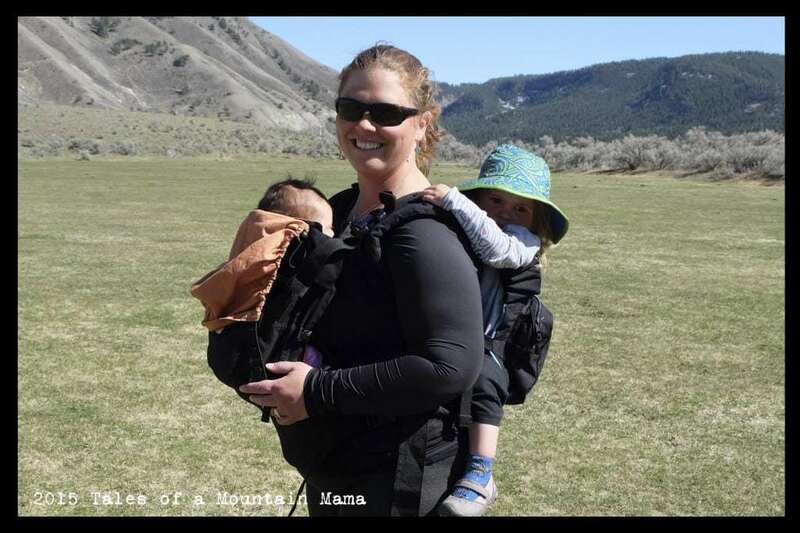 If I predict I will eventually be carrying two kiddos, I will set it up for two at the beginning and let the attachment carrier hang until kid #2 needs a ride. 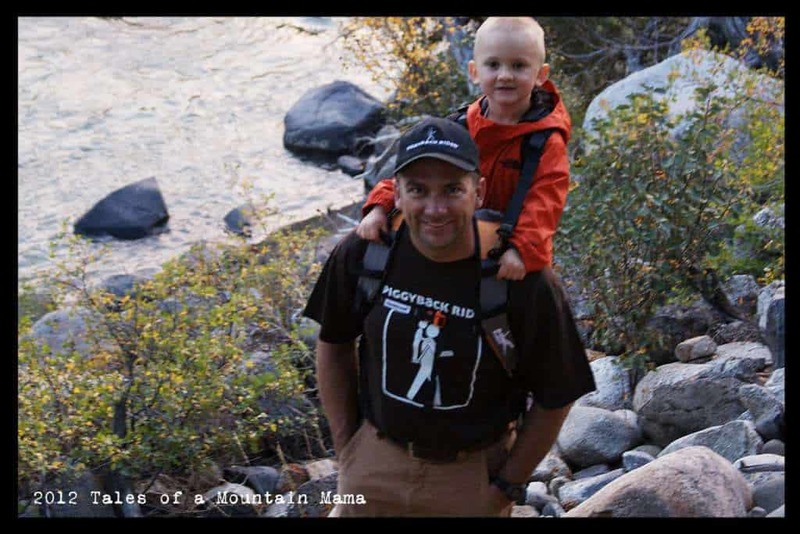 Often when I am hiking, my 4 year old will occasionally need a break and so I’ll just throw him on the front for short periods of time. Note: as mentioned above, it is recommended that the larger child goes on the back for the sake of your own body, but I know my core is strong, so I haven’t had any issues. This is not ideal for longer wearing times, just quick on and off periods. The photo below was taken in April 2016 with my two year old and 7 week old. While I don’t have twins, I use this carrier ALL the time for my girls because they are both young enough to want to be carried often. I love all of these accessories and keep them with me at all times so I can use the when I need to! The pocket in the TwinGo carriers is perfect for this. I HATE doing videos of myself (especially when I had a baby 7 weeks ago), but did one just for you all so you could see exactly how these are used. This boosts Baby up so they are kissable close and their whole body is supported. While you could do the same thing with a small blanket rolled up, I like how this tucks into the waist band and therefore doesn’t move around. Again, I just store it in the pocket of the TwinGo when not in use so I don’t lose it. 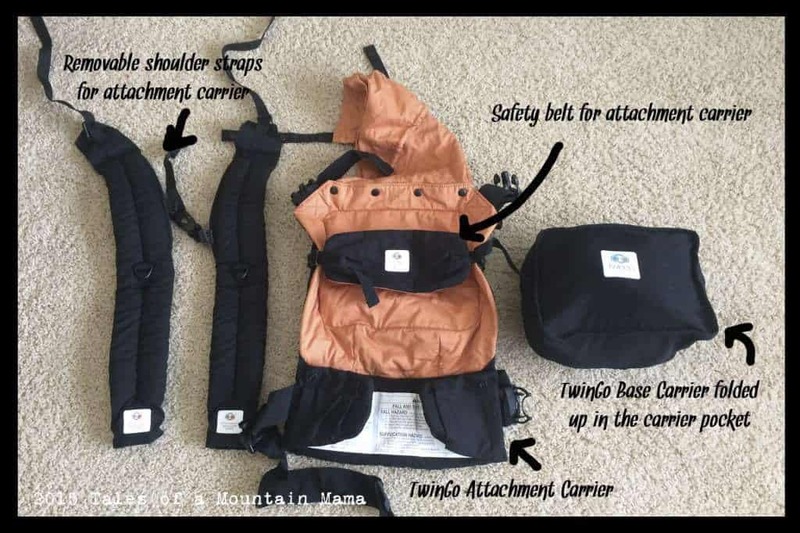 Gives the back panel of the carrier an extra few inches (which really makes a big difference for taller kids) and/or helps support Baby’s head with use of the Newborn Infant Insert. See second video below as to how they connect. 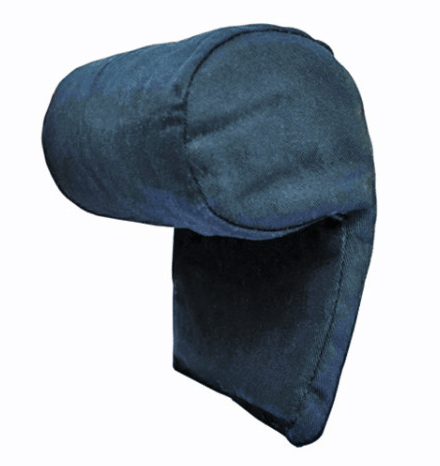 Again, super helpful for adding a few inches to the back panel as kids get bigger AND for head support for infants. 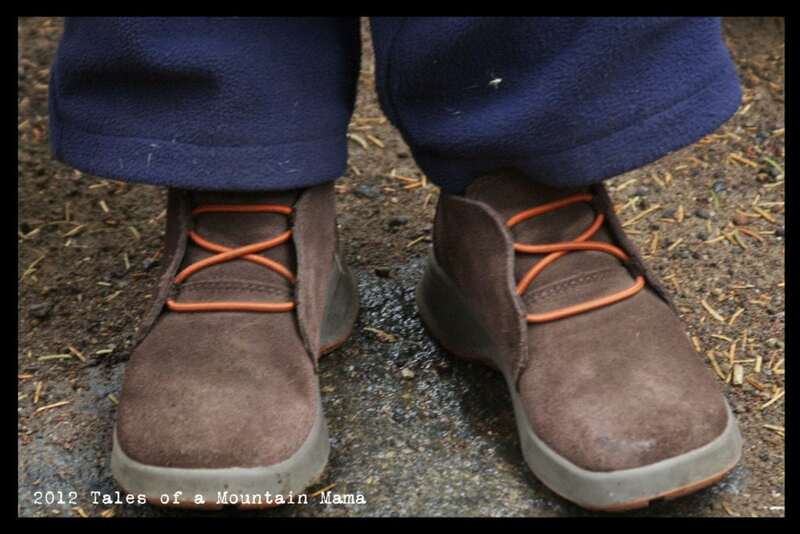 If you like the comfort of mei tai straps, these are really great. 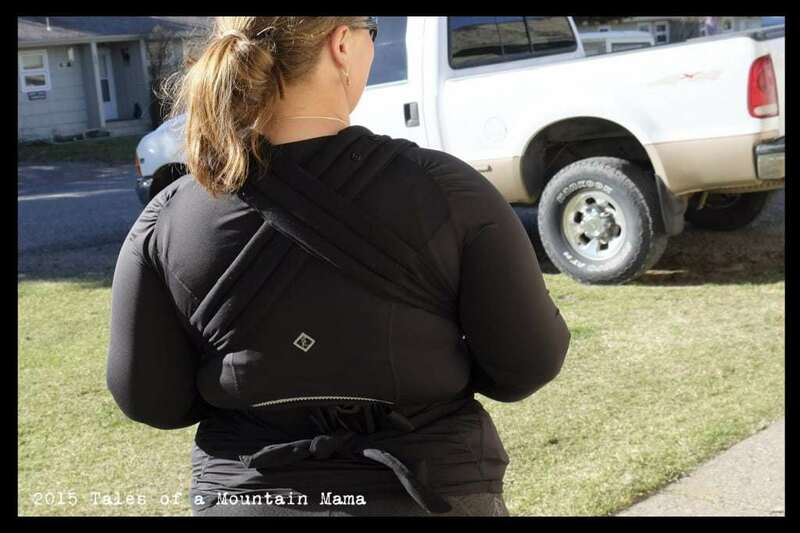 They attach to the attachment carrier and just add versatility to the carrier. Crossed straps are super comfortable for front carries and my favorite reason for wearing them. 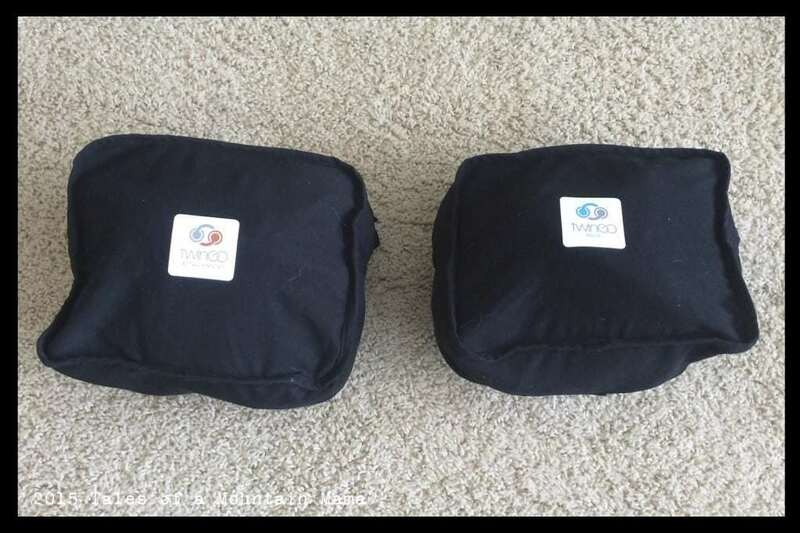 Note: You can cross the regular straps also (see video demonstration here)…but it’s just easier with the Mei Tai straps. – It’s really very comfortable wearing two kids. The fact that there is no overlap of the shoulder straps makes a big difference (opposed to wearing two carriers that overlap). 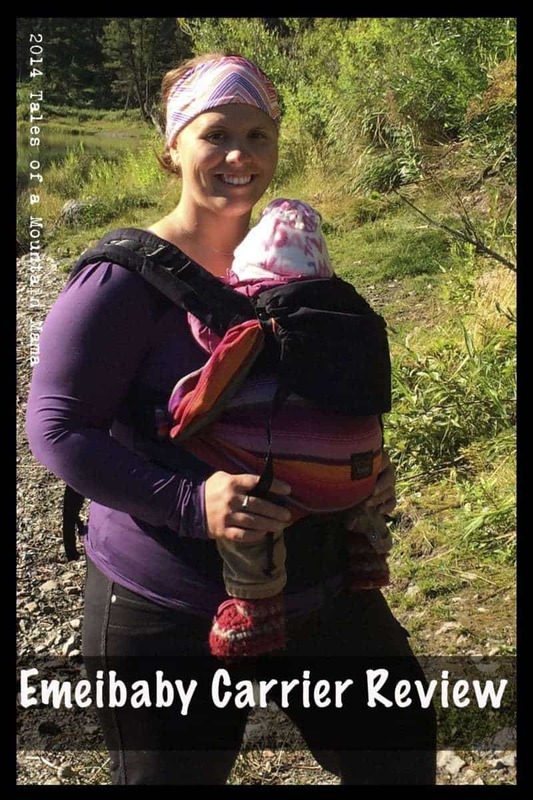 I love that I can wear my infant AND my toddler too with the infant insert. 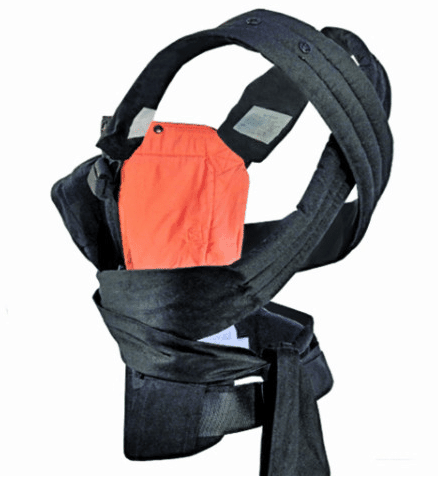 – Waist belt has a large range (27-60″ for interlocking and 20-50″ for carrier on its own). This means wearing a kiddo while pregnant – see photo below – (though probably not two) is totally doable. – The BIGGEST issue I have with this carrier is not actually an issue with the carrier itself, but with my own needs. I wish there were a way to keep the child on the FRONT and easily remove and put back on the child on the back. While this is really made for kids that are twins or close to it, I sometimes just need to give my heavier kid a ride for a bit! As mentioned above, this is why he often rides on the front (knowing that my back and core are strong). – The panel extenders really are a must for kids 18+ months (depending on the size of the child, of course). Personally, I get nervous when the backs aren’t super high – it’s just my personal preference. There is no question in my mind that the TwinGo is SAFE…I just like the kiddos snuggled in closer to me with less wiggle room. Be sure to check out their very informative site, especially their FAQ section! A great carrier for tandem-wearing, especially for kids who are younger than 4. I am very excited about the new accessories and think that they are game-changers because of the way they extend the use of the carrier. TwinGo generously provided us this gear in order to facilitate this review. However, as always, the opinions expressed here are completely and honestly our own. If you’ve found this review helpful, you always appreciate you supporting us (see the top of the right sidebar for directions on how to make a donation for our efforts)! Thank you!